Are you still looking for a diamond gift for your Valentine? Look no further. 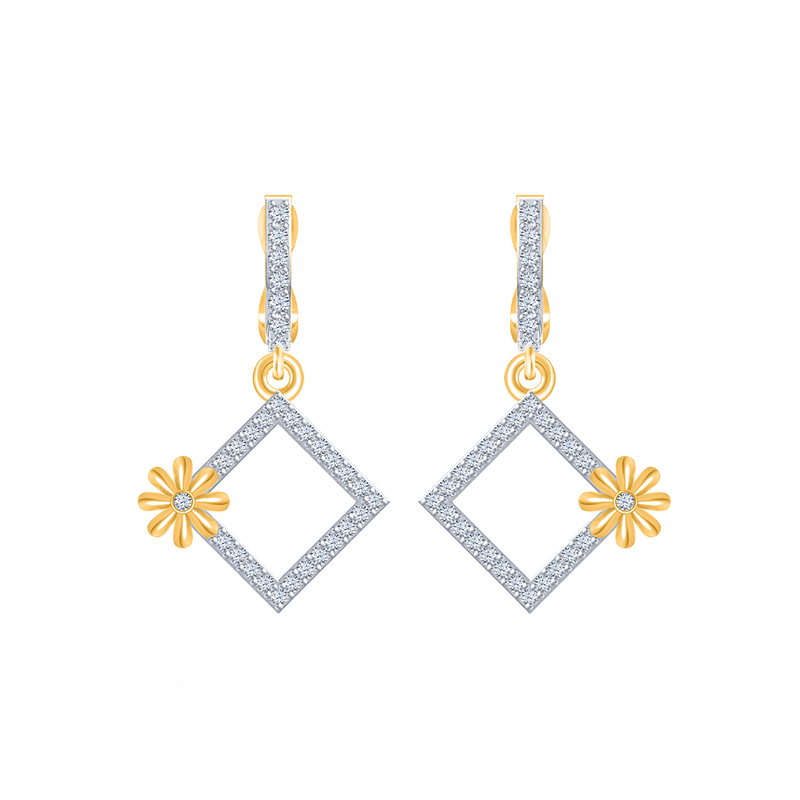 Your favourite online jewellery store is brimming with several lovey-dovey designs but amongst all, Heartmates Diamond Drops has struck a strong chord with love birds. It is selling like pan-cakes this Valentine's season. Hurry! We are almost stock-out.